Ronald Bell was sitting at the piano one day when his brother Robert “Kool” Bell walked in. “You got anything for me?” said Ronald Bell. 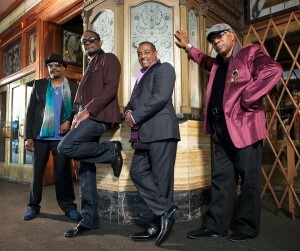 The brothers and other founding members of Kool & the Gang had experienced some success with the group’s fourth studio album, “Wild and Peaceful,” in 1973. The album produced the band’s first three Top 10 singles – “Jungle Boogie,” which got to No. 2 on the Billboard R&B chart and No. 4 on the Billboard Hot 100 singles charts; “Funky Stuff,” which made it to No. 5 on the R&B chart and No. 29 on the singles chart; and “Hollywood Swinging,” which topped the Billboard Soul Singles chart and reached No. 6 on the pop chart. The album itself would go to No. 6 on the R&B chart and No. 33 on the Billboard 200 albums chart. But from 1974 through 1978, Kool & the Gang hadn’t been able to really capitalize on that success, and the band’s label, De-Lite Records, was looking for more hits from the group. “Initially there was pressure to make a hit. But what is a hit? We had no clue. Not really. We understood we had to make a commercial record. We were familiar with the whole commercial part of it. But we were in it now, so let’s make something happen,” said Ronald Bell. Some changes needed to be made. Kool & the Gang had started as an instrumental-driven jazz and funk band that featured a lot of street hollering and chants, but hadn’t to that point in the late 1970s featured a dominant lead singer. The band needed a lead singer along the lines of Lionel Richie of the Commodores or Maurice White of Earth, Wind and Fire. So they hired James “J.T.” Taylor to handle the lead vocals and went to work on trying to write hit singles. So when Robert “Kool” Bell mentioned the phrase “Ladies Night” to Ronald Bell that day, something clicked for the songwriters. “We all made the connection, and we went in hard and came up with the song ‘Ladies Night.’ That was a peak moment, that album with a new lead singer,” said Robert Bell. The “Ladies Night” album was released in September 1979 and featured two Billboard Top 10 hits: the title track made it to No. 1 on the Billboard R&B chart and No. 8 on the Hot 100 singles chart; and “Too Hot,” written by George Brown and Kool & the Gang, made it to No. 3 on the R&B chart and No. 5 on the singles chart. The album itself was No. 1 on R&B chart and No. 13 on the Billboard 200 albums chart. And the single “Ladies Night” would lead to the band’s next hit, which would become its signature song. In “Ladies Night,” the female background vocalists can be heard singing, “Come on, let’s all celebrate.” And the pressure was even more intense from the record company for the group to follow up “Ladies Night” with another hit single. Ronald Bell had been reading scripture about humans being created and the angels celebrating the creator for doing so. And he still had the line “Come on, let’s all celebrate” from “Ladies Night” fresh in his head. Those two ideas combined to create “Celebration,” which would be the lead single from the band’s next album, “Celebrate!” released in September 1980. It ran up the charts to No. 1 on the Billboard Hot 100 singles chart, the Billboard Hot Dance Club Play chart, the Billboard Hot Soul Singles chart, U.S. Cash Box chart and the U.S. Record World chart. Bell said that with both “Ladies Night” and “Celebration,” he had a sense that both songs would be good for Kool & the Gang. 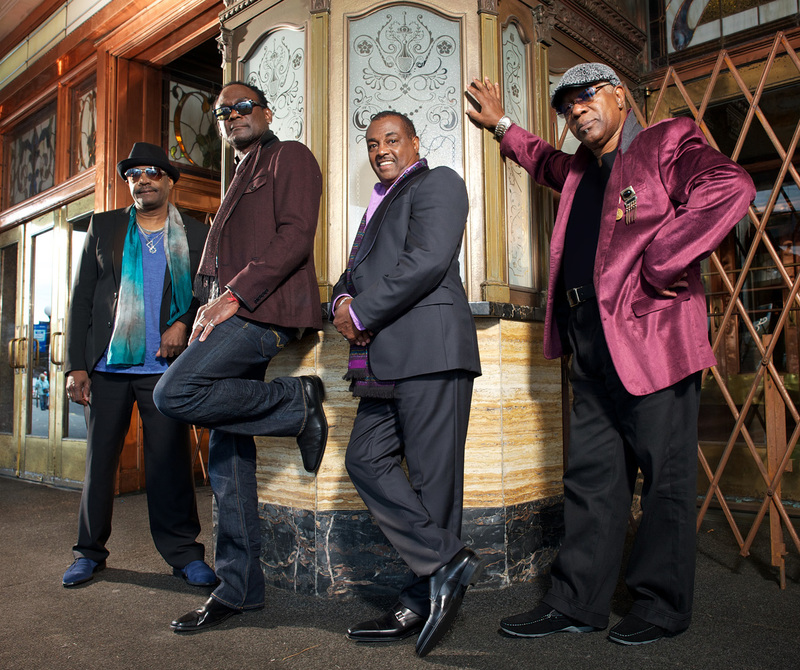 For many of the Kool & the Gang songs, the Bell brothers and the other members of the band shared writing credits, something that Ronald Bell said the band had collectively decided from its inception. Bell added that sharing spirit has been the critical element of the group’s success. “It was a collective creative effort – collective with a K – that was the genius of the band the Kool & the Gang,” he said.